In August 2012, after a few months’ preparations and with the support of the friends of yoga in in Sofia, the Greek certified Iyengar Yoga teacher Christos Pavlou opened the very first Iyengar Yoga Centre in Sofia, Bulgaria. The purpose of the centre is the teaching and spreading of Iyengar Yoga in Bulgaria, a method that is well-known it has influenced the way yoga is practiced worldwide and which up to now was lacking from Bulgaria. The Centre sees also into training students who wish to become certified in this innovative teaching method of yoga and continue its spreading and development. Since Iyengar Yoga is addressed to everyone, both men and women of all ages, body type and physical condition, you are all invited for a FREE tester class! 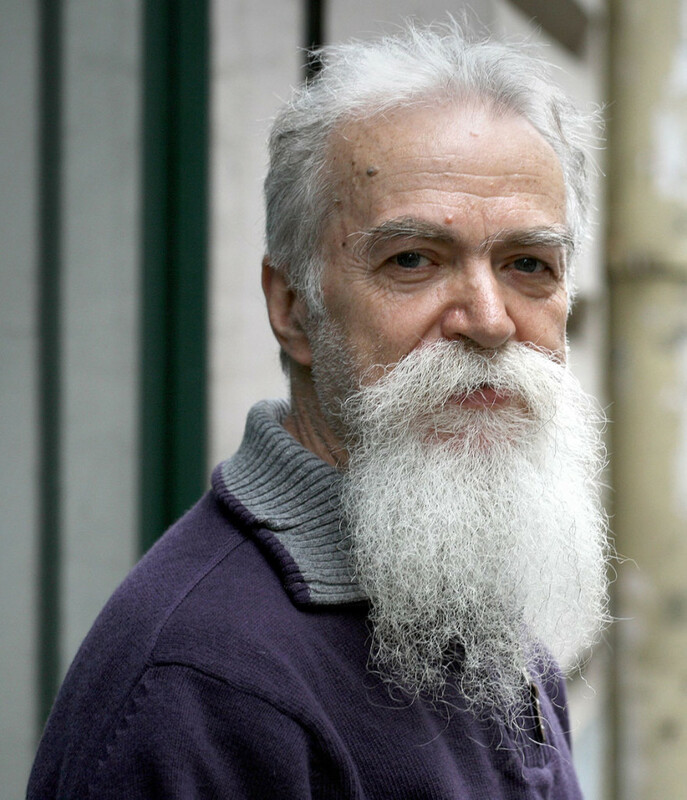 Born in Greece on the year 1950, Christos Pavlou discovered his inclination towards physical and mental activity at an early stage. The year 1973 he became a Karate Shotokan practitioner and after twelve year of constant training he obtained the official license to coach and teach and hundreds of students trained under his guidance. In his spiritual journey, the year 1986 came across Iyengar yoga, was fascinated, and since then he has dedicated his life in studying and teaching Iyengar yoga with inspiration and abundance. After teaching Iyengar yoga in Athens for more than 10 years, he moved to Sofia to spread Mr. Iyengar’s teaching in Bulgaria where there was a need for a certified teacher to spread the seed. He is the co-founder of Shakti Yoga Studio in Athens, Greece and the founder of Iyengar Yoga Centre Sofia, his private sanctuary dedicated to spread the light of Iyengar yoga in Bulgaria. He often travels to Greece and all over Bulgaria, organising intensives and retreats for his Greek and Bulgarian students. Βorn in Athens, Greece in May, 1969. She is a graduate of the Ionian University (Corfu) where she studied Foreign Languages, Translation and Interpretation, a field that she worked in professionally for 14 consecutive years, until yoga appeared in her life like a blessing. 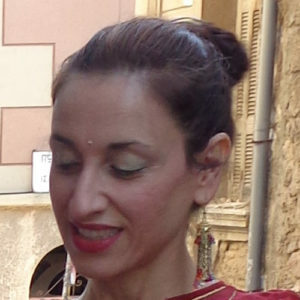 She received her certification as a teacher in the Iyengar method at the IYAUK (Iyengar Yoga Association U.K.), and in collaboration with her teacher Christos Pavlou, in September 2006 co-founded Shakti Yoga Studio in Athens, where she teaches Iyengar yoga and organises open lectures on Indian culture and philosophy, Sanskrit lessons and yoga retreats in Greece and abroad. 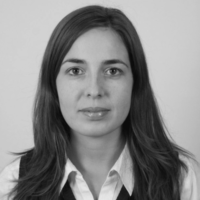 As a student in Indian philosophy and the Sanskrit language, taught by Dr. Dimitris Vassiliades, she enthusiastically follows her personal dharma and embraces new knowledge. Gergana Georgieva graduated with a master degree on Finance. She started training in the Iyangar Yoga the Year 2012 when Christos Pavlou came in Bulgaria. Since 2016 she has been part of the Iyengar Yoga Teacher training course organised by the Iyengar Yoga Centre Sofia.